Doing crossword puzzles and Sudoku does not protect against mental decline, according to a new study. The idea of “use it or lose it” when it is necessary to our brains in later life has previously been widely accepted. But a new Scottish study indicates it has no effect on mental decline. Instead, results indicate that regularly doing intellectual activities throughout life boosts mental ability and offer a “higher cognitive point” from which to decline. This study published in the BMJ was undertaken by Roger Staff at Aberdeen Royal Infirmary and the University of Aberdeen. It looked at 498 people born in 1936 who had taken part in the working group intelligence test at the age of 11. 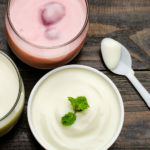 This current study started when they were about 64 years old and they were recalled for memory and mental-processing-speed testing up to five times over a 15 -year period. It determined engagement in problem solving did not protect an individual from decline. However, it did mean they had a higher basic starting point from which deterioration was observed and therefore delayed the point at which impairment became significant. 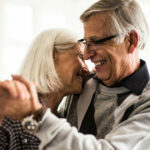 Previously, some studies have found that cognitive develop can improve some aspects of memory and thinking, particularly for people who are middle-aged or older. 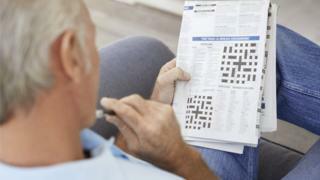 They detected so-called brain develop may help older people to manage their daily tasks better. No studies have shown that brain educate prevents dementia. 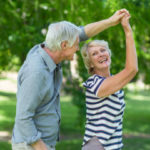 And last year a report from the Global Council on Brain Health recommended that people should take part in stimulating activities such as learning a musical instrument, designing a quilt or horticulture rather than brain training to help their brain function in afterwards life. 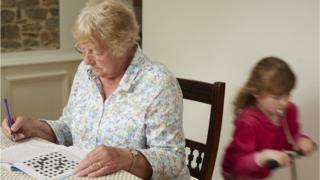 But as the research did not consider people with dementia, “we can’t say from these results whether specific brain develop activities could impact a person’s risk of the condition”.